If you are looking for the best Gymnastic rings workout routine for beginners, then you have come to the right place. This is the exact workout routine designed for you. Until a couple of years back, you wouldn’t see gymnastic rings anywhere except on the TV while you’re watching the Olympic games. Athletes would immense amount of strength and control throughout the motion, and it’s no wonder they’re extremely muscular and have good posture. Interestingly, the concept of gymnastic rings, or “flying rings” back then, were thought to be developed in Italy dating back 2000 years. Gymnastic rings started appearing in commercial gyms as soon as the calisthenics movement exploded. This combined with ease of purchasing quality rings online has made rings an important asset in many fitness enthusiasts! What makes rings such a popular workout tool now? Is it because of the hype the calisthenics legacy had left? I can assure you, there are several benefits rings offer that your dumbbell workout can’t, or just isn’t good at giving. No matter what exercise you do on rings, you’re always engaging your core. When you’re doing pull-ups on a bar, the bar barely moves, and you can just focus on the movement itself. However, when you’re on the rings, each ring moves and wobbles around every movement you make along the way, as they are just suspended by straps. Your core works hard to ensure your body is stable and you can complete the movement safely. This is true for push-ups, L-sits, and most other common workouts you can think of! Ever had discomfort or pain in your shoulders doing dips on parallel bars to the point you stop doing them? This could be due to the unnatural position your joints are in when you lower yourself. Give dips a shot on gymnastic rings. Rings allow you to naturally shift your wrists as you do the movement. This can be said for many of the workouts where the bar is set stationary and you have discomfort working on them! With rings, there’s not much of an excuse to not get a workout in. They’re super effective and very easy to bring around. Great weather outside? Hang them on a tree branch and you’re ready to go! The gym can be an expensive investment, but you can get rings relatively cheap and still look good for the beach. Not all rings are made equal! Depending on how intense and where you use them, it’s important to choose the right kind. Ring users opt for wooden rings. They are the most comfortable and sweat-absorbent. This means no slipping hands, which can be a safety concern. However, if you’re working out outside all the time, wooden rings can get damaged from the sun and rain as there is usually no sealant on wooden rings. These are the lightest and most durable. Good for those who travel around often, but generally not as comfortable to hold on to for hours. Some tape the rings for added grip and comfort. Metal rings are the heaviest and give you the reassuring feeling you need, especially if you are on the heavier side. Metal/steel rings too can be left outside as they are quite durable and weather-resistant. However, it may get uncomfortable to hold in colder weather, and you will need more chalk as your grip can slip easily. 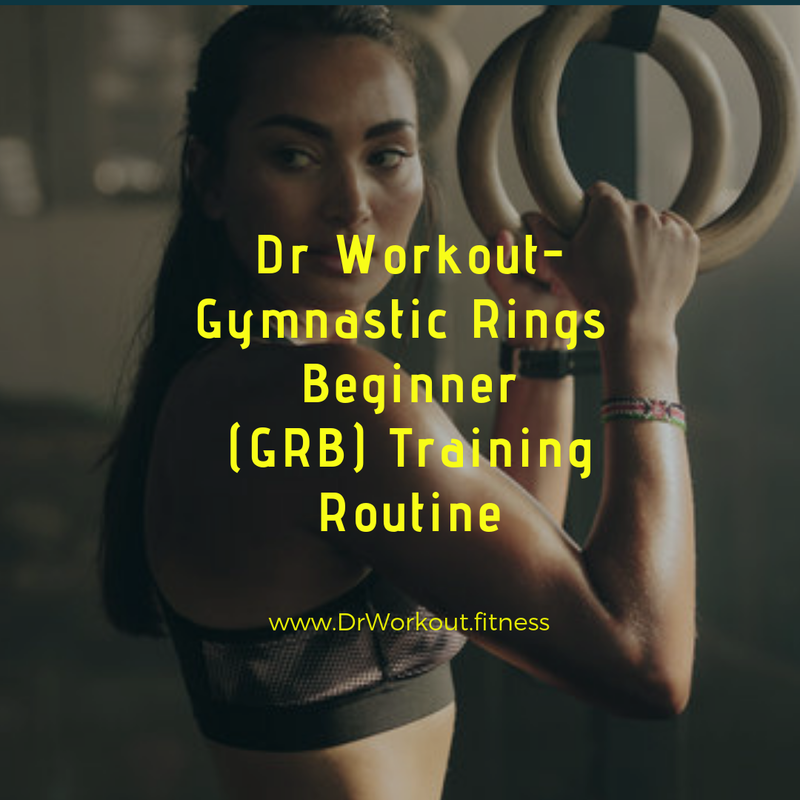 The goal of gymnastic rings workout routine for beginners is building maximal strength, once you have built the solid foundation of maximal strength and have progressed onto advanced ring elements, you may replace the old exercises with new advanced exercises. Since here we are giving more weightage to strength building, your training reps should be in between 3-10 reps range and holding time should be within 5 – 30 seconds. Within a cycle of GRB you will be able to perform more than the max training range. When you reach this point you should replace the old exercises with new advanced ones. Here our goal is to lift for maximum reps or to hold the position for maximum time, so optimum rest is very essential. In strength training programs longer rest interval is very necessary to recover from the previous workout. You can rest anywhere from 3-6 minutes. Warming up raise your body temperature, it will also help to increase the blood flow to the muscles and joints. This will makes your muscles and joints more flexible. As a result your joints will become very less prone to injuries. So warm up very well before your workouts. It is a planned period for recovery, In GRB program strategic deconditioning is simply a week with complete rest. This will be enough to recover from minute injuries and it also allow the reversal of repeated bout effect. In GRB program, after completing one cycle you will rest for one week with no training. Training after strategic deconditioning will leads to much more rapid strength gains. You’re probably tempted to work on the rings… but where do you get started? There are so many moves to choose from! Don’t worry, Here, we have listed the best gymnastic rings workout exercises for beginners! Rings can be very demanding, especially on the shoulders. Make sure you warm-up sufficiently. Emphasize and practice perfect form. 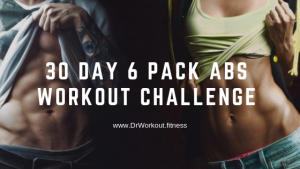 You can pair ring workouts with dumbbells or kettlebells for an added challenge. You just have to include some creativity! You can use gymnastic rings for stretching! Now slowly pull your chest towards the ring. Hold for a second and then slowly come back to the starting position. In ring chin-ups we are using under hand grip for hanging on the gymnastic rings. Now slowly bring your chest towards the ring. Hold for a second and tighten your back muscles and biceps. Now slowly come back to the starting position. Now jump up and bring the gymnastic rings close to your body. Keep your hands straight and push down through the rings. Now try to turn the rings out. Turn the rings out and then bring it closer. Bring the shoulders close to rings. Make sure that you do not let shoulders to pass the rings. Now push back to top position hold. Every time when you come back to top position hold try to turn out the gymnastic rings. These push-ups help you develop a stronger core, aside from building a shredded chest. This is great for those looking for extra width and depth in their push-ups! Start with one knee on the floor, the other one straightened as you would on a regular push up. Hands on the rings, at the same width, as you would on a regular push-up. Once you’re comfortable, lift your other knee, and straighten it. For added stability, you may spread your legs apart. Keep your back straight and engage the core! These are awesome in building massive shoulders and traps, at the same time engaging your back, core, and chest. The great thing is, your ability to target all your shoulder heads, depending on where you move your arms. You may start in a ring push-up position. For added stability, you may spread your legs wider, depending on your core strength. 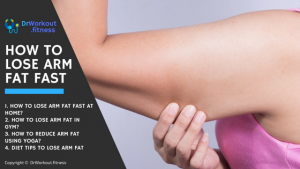 Start with moving one arm forward and backward, followed by the other arm. Once you’re comfortable with the movement, you can move your arms unilaterally, in circles, and sideways! These rows work the same muscles as regular rows on a bar or bent-over barbell rows. Ring rows are great to develop the strength needed for ring pull-ups. Place feet against a wall or steadily on the ground. Keep your body straight, slowly leaning backward. Use your biceps and back muscles to pull yourself up, with the chest nearly touching your hands. At first straighten your arms. Without bending your arms raise the legs out in front of you. Hold them parallel to the ground. Your body should form the shape of ‘L’. Maintain the L-sit position as long as possible. Normal leg raises are already tough on your core but doing them on rings will give you a bigger challenge! This is no wonder ring Olympians have washboard abs! Get into a hanging position. Be sure you have given your shoulders a good warm-up! While maintaining a straight back and steady arms, slowly tuck your knees as close as you can towards your chest, and slowly lower them to avoid unnecessary swinging. If you already have a strong core, repeat the movement with straightened legs. 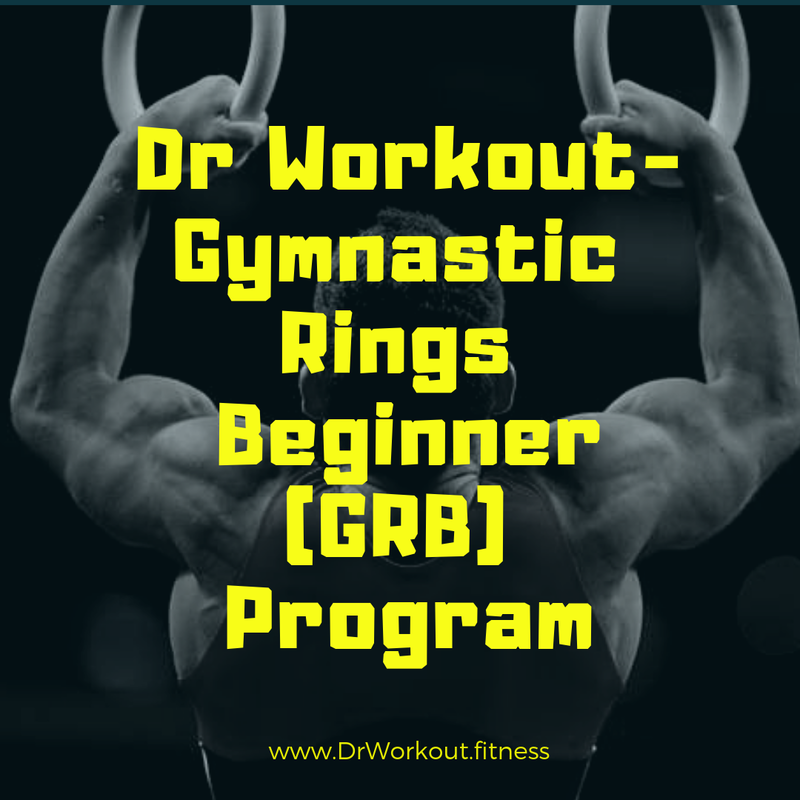 Apart from this 9 beginner gymnastic rings exercises you should add 5 different progression movements in GRB program. For this, you need to set 5 target movements and find out the progression exercise required for each target movements. Note: Within 1 to 2 cycles you will be able to perform more than maximum training range. 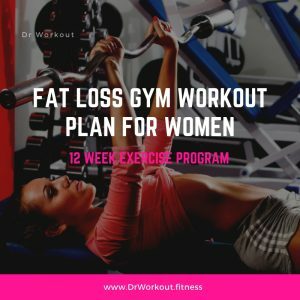 When you reach this stage you should replace the old exercises with new advanced ones. After the completion of one GRB cycle utilize one week for strategic deconditioning. There you have it! As you can see, ring workouts can be a great part in your workout routine. 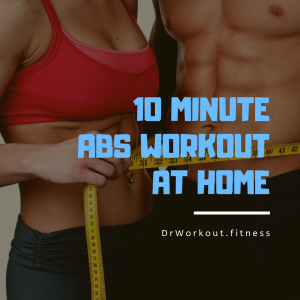 Not only are they convenient to have, but they’re also an excellent twist to your workouts if you’re feeling demotivated or bored with your current workouts. However, if you’ve had any muscle, joint, or spinal injuries prior to this, do consult your doctor. Rings may put you in different positions you’re not used to. 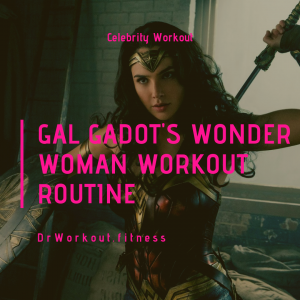 If you have any doubts or questions about this gymnastic rings workout routine for beginners please comment below or mail us, we are here to help you.